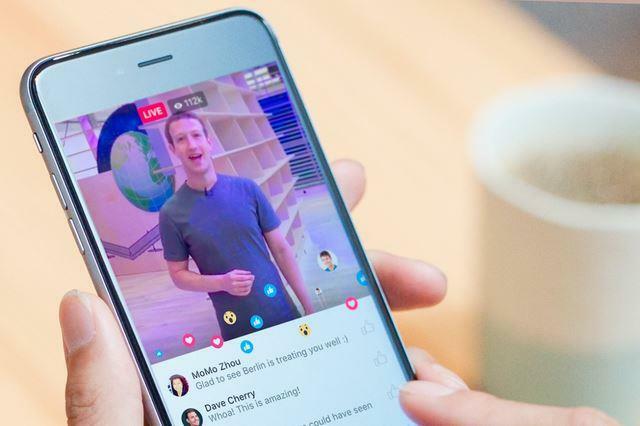 Facebook now allows you live stream video directly from your Android or iOS device. Setting up a live stream has now been simplified using Facebook’s mobile app. Although there are different apps for live-streaming video from your desktop, Facebook doesn’t officially support any of them at the present. 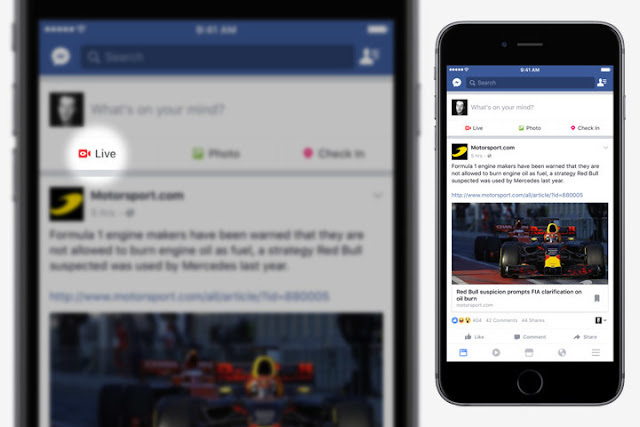 Therefore, we’ll stick with your mobile app in this article — here’s what you need to know. 1. 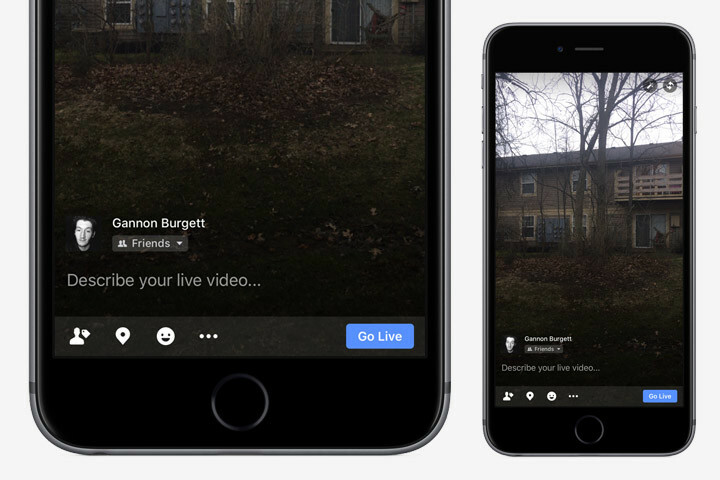 The first step to setting up a live stream is to launch the Facebook app as you would normally. Once open, tap the News Feed tab on the left and navigate to the “What’s on your mind?” section at the top of your display. Although we are using iOS, the steps also apply to Android. 2. Next, tap either the Live Video button or the “What’s on your mind?” section at the top, the latter of which will bring up a host of additional options. Here, you’ll find a Live Video button with a red camcorder icon directly beside it. 3. If this is your first time live-streaming content on Facebook, the app will ask for permission to access your device’s camera and microphone. You will have to grant permission; otherwise you won’t be able to stream video from your device. Once done, watch the brief introduction video to see how the feature actually works. 4. Once the introduction has concluded, it’s time to get started. Describe your video at the bottom of your screen, and, if desired, geotag your location or tag other Facebook users in your live stream. Here, you can also add other information to your live stream, including your mood. 5. At the top of the screen, you’ll be presented with an exit button on the left and two buttons on the right. The first button offers a collection of fun filters, many of which are similar to the ones Snapchat first popularized. These include everything from celebratory headdresses, to goofy glasses, to weird warping effects that distort your facial features. The other button allows you to switch between your device’s front and rear-facing cameras. When everything is set up and ready to go, press the blue Go Live button in the bottom-right of the screen to share your scene with the world. Or, at least your friends, family, and followers. After the video has ended — you can tap Finish at end point during the streaming process — Facebook will automatically save and publish the video on your profile page so that anyone who missed it can watch at later. You can also remove the video from your page at any time, if you no longer want it to appear in your feed.